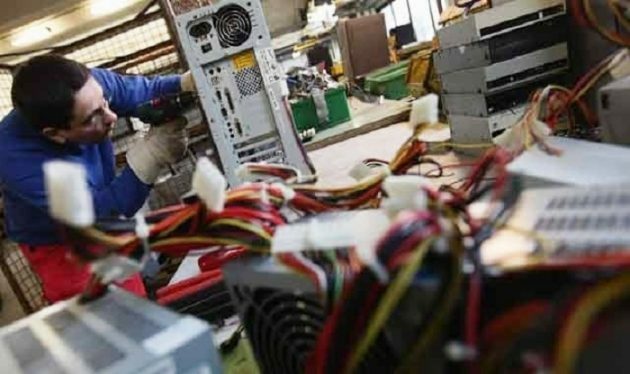 A review of the huge imports of Chinese electronics and information technology has been started by the Indian government amid concerns due to security and data leakages. The move comes at a time when tensions on the borders with China have been intensifying. Chinese companies have now almost become the backbone to India’s massive requirement in electronics manufacturing with the current valuation of tech imports from China sitting at approximately USD 22 billion as per a recent study by Confederation of Indian Industries. The huge volume of trade with the rising superpower has alarmed the Indian government of possibilities of China gaining access to critical information infrastructure of businesses and government setups, apart from data of individuals. 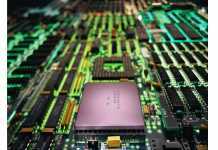 IT and Law minister Ravi Shankar Prasad reportedly held a top-level meeting recently to assess the situation with regard to Chinese engagement in India’s electronics and IT sector. “There are increasing concerns about the preparedness of the security apparatus, especially as there are fears that electronics, online trade platforms and finished goods can be tapped into for procuring sensitive information,” industry sources said. The Indian government’s move towards digitisation of services and trade has added to security concerns. The article said that China “could easily retaliate” with restrictions on Indian products, but added that it “doesn’t make much economic sense” for the country. How can electronic devices track us? As per the report, devices transmit or store data back into Chinese servers, which could pose a security risk. 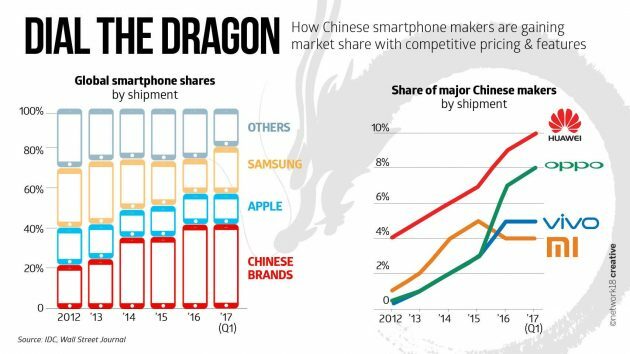 Some of the most popular mass-imported goods from China include mobile phone components, medical equipment, telecom network gear and Internet of Things (IoT) devices. Many Chinese players also hold stakes in India’s e-marketplaces which has made the Indian government further wary about Chinese technology being misused to gain illegal access to important data. On the electronics front, the government has been pushing hard to promote and increase local manufacturing through ‘Make in India’ initiatives.